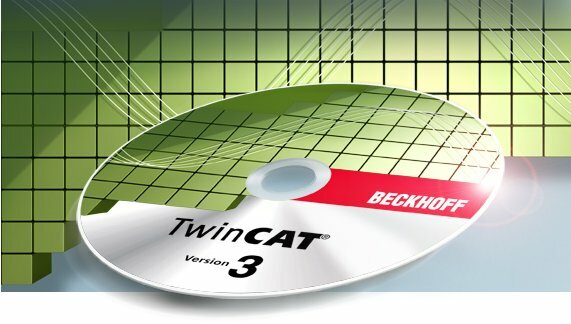 TwinCAT 3 is starting a new era for PC based control software and is another milestone in the company history of the Beckhoff Automation GmbH & Co. KG. Especially in the field of efficient engineering TwinCAT 3 will set the pattern in terms of modular and flexible software architecture. Nearly every kind of control application is possible with TwinCAT 3. From Print-, Wood Working-, Plastic- or Window Construction Machines, to Wind Turbines and Test Benches up to buildings like Theatres or Sport Arena, everything can be automated with TwinCAT 3. The user can access different programming languages to realize such applications. In addition to the classic PLC programming languages of the IEC 61131-3 the user now also can program with the high level languages C and C++, as well as MATLAB®/Simulink®. The integrated Motion functionalities simplify the engineering as well as the new well-arranged editors for Safety-Applications. These and other attributes demonstrate why TwinCAT 3 is also titled as eXtended Automation.